Is everyone at your company aware of the guidelines applicable to mobile usage? Are you allowed to use your mobile for private purposes, when travelling or on holiday? What is covered, and what is not covered? Can you choose your own subscription and provider? 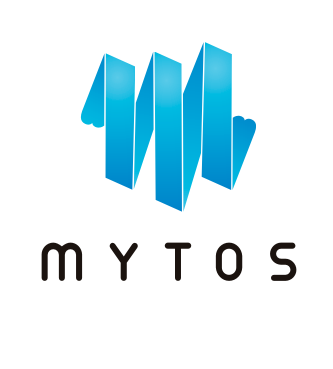 The Mytos mobile usage policy provides managers and staff with clear guidelines of mobile phone services. This makes it easy for staff to use their mobiles for private purposes as well, eliminating grey areas and queries. This also restricts the need to monitor employees’ mobile usage. This service includes automated deduction of private mobile expenses from salaries on the basis of regulations, automatic reporting to payroll systems and monthly emails providing summaries of deductions for mobile usage. Why use a Mytos mobile usage policy? Would you like to know more about our mobile usage policy? The Mytos mobile usage policy provides managers and staff with clear guidelines of mobile phone services. Contact us for a no-obligation discussion on what this could mean for your company.